Who is ready for another new challenge? 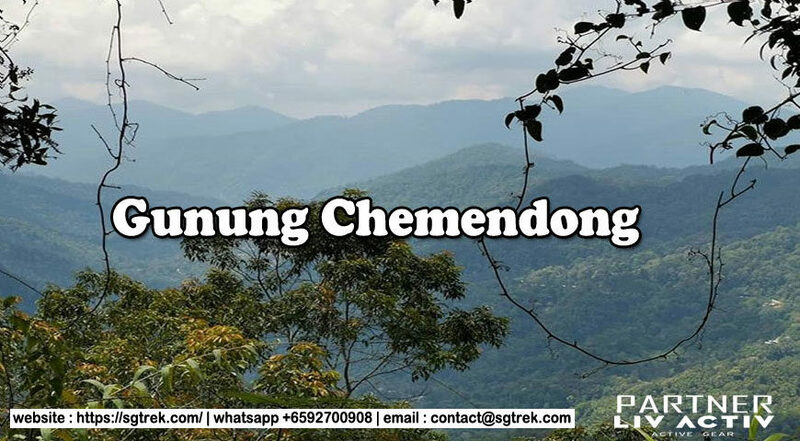 Join us on our recce trip to Gunung Chemendong. *Last day to register is before 28April2019. As we need to apply for permits. Also take note any cancellation or replacement is not allowed after 21April2019. It is a nonrefundable payment. Only 15slotsfor this trip. 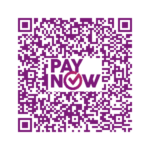 If you keen do contact us before making the payment. 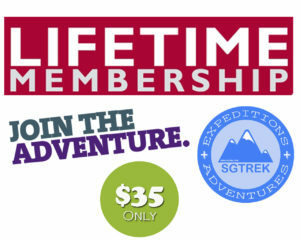 People with good fitness and with some hiking experience is preferred for this event. 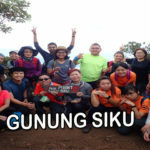 As there are some steep and muddy slope to climb. 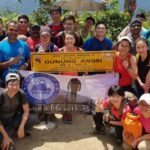 For beginners who wish to try and have done some similar hikes like Lambak, Arong can join. 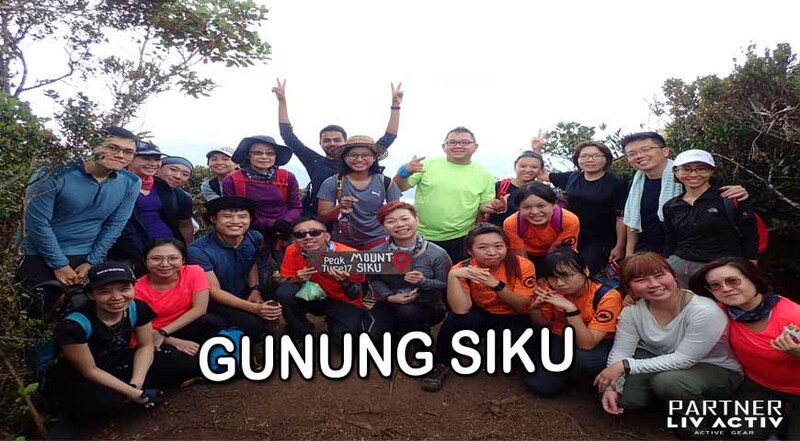 730-8.00am – Reach Gunung Chemendong Base. Meet up with the local guides and preparations for the hike. Safety briefing before the hike.